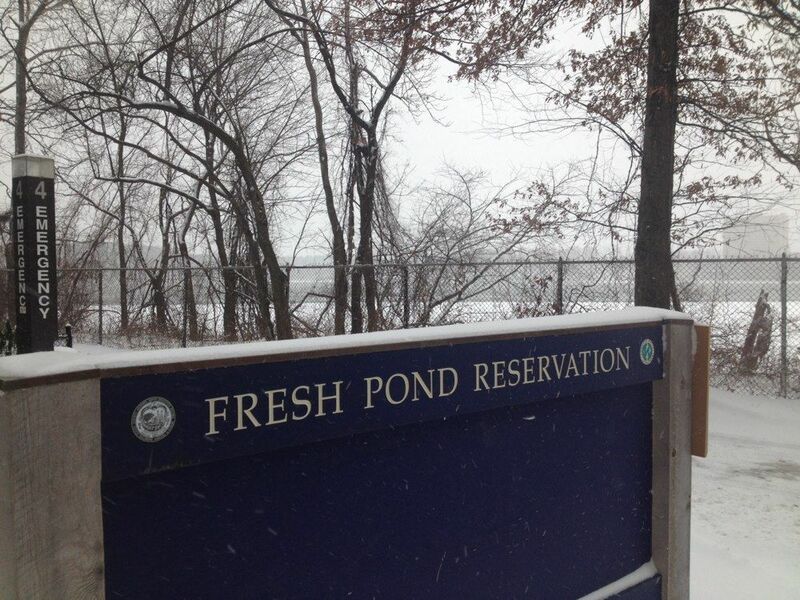 Fresh Pond Reservation Loop Trail is a 2.5 mile moderately trafficked loop trail located near Cambridge, Massachusetts that features a lake and is good for all skill levels. The trail offers a number of activity options and is best used from March until October. Dogs are also able to use this trail. 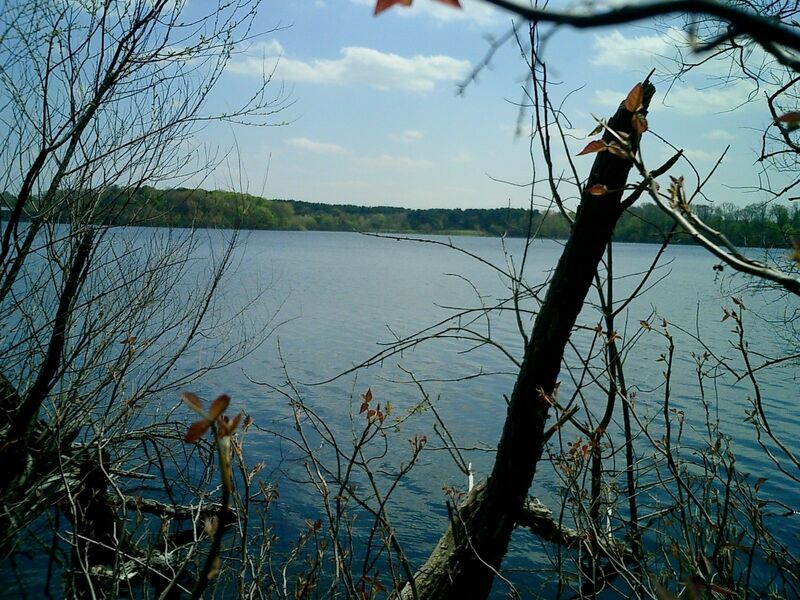 This is a nice walk around the 155 acre Fresh Pond Reservoir. There is one main path around the pond with options for short side trails. There are three main entrances at Alewife Brook, The Cambridge Water Works and Glacken Field but you need to be a Cambridge resident to park here. Only if you are a Cambridge resident. If not... catch a bus or ride your bike here! You are next to the Cambridge Water Works building. 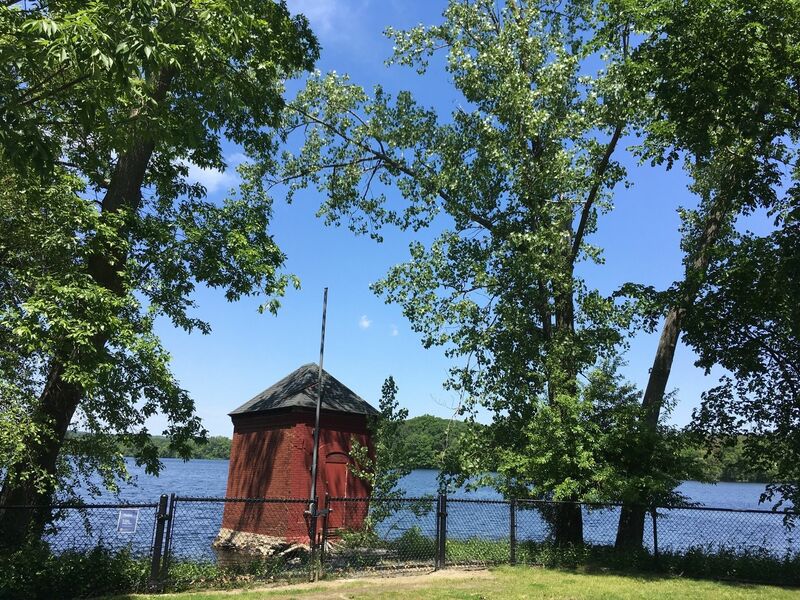 This building uses the water from Fresh Pond to provide the drinking water for Cambridge residents. Obviously then there is no swimming allowed in the pond. A view over the adjacent lilly pond and out over the much bigger Fresh Pond. More views of what the path looks like around the pond. By bike you can follow bike lanes on Concord and Huron Ave and you will find bike racks at the reservation. By bus you can take #72 route from Harvard Station down Huron Ave to the Parkway. By subway take the redline to Alewife Station. Turn onto Alewife Brook Parkway and walk by the shopping centers to cross Concord Ave near the shell station to reach the reservation. By car take the 250 Fresh Pond Parkway. Again, there is no parking available for non-Cambridge residents. There are three main entrances at Alewife Brook, The Cambridge Water Works and Glacken Field but you need to be a Cambridge resident to park here. Easy loop with benches and pretty views. Makes for a nice constitutional when in town. Lots of dog walkers, joggers somewhat distracting - but hey, it's in a city. parking is a pain, the pond is chained off and the area around it is not the nicest. would only go here if I lived within a few blocks. I’m on this trail everyday on weekdays. It’s a beautiful loop that’s fairly easy. Parking inside can be a pain if you aren’t a Cambridge resident. But there’s plenty of street parking if you come from Concord ave. It isn’t a moderate trail; it’s definitely an easy one. 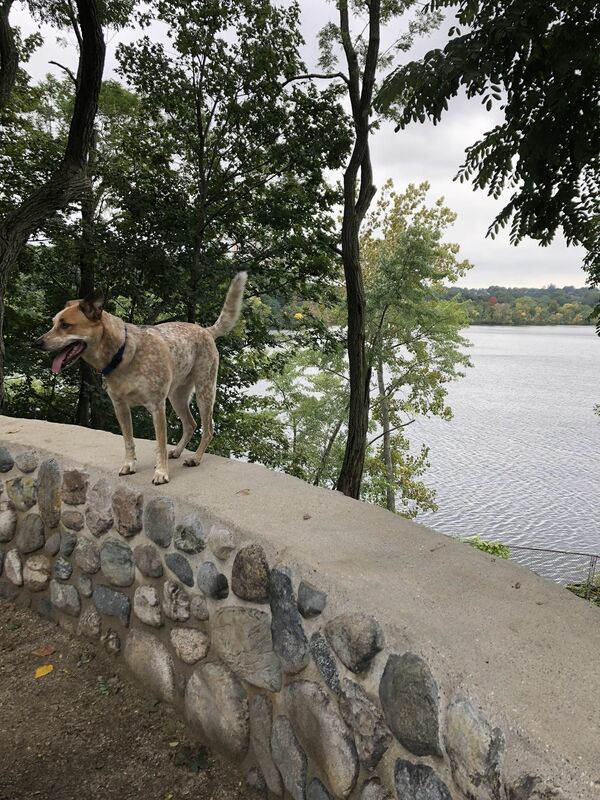 This is a lovely walk around the fenced Fresh Pond reservoir. There’s a cute little dogs-only swimming area at Little Fresh Pond. Dogs are supposed to be on leash the rest of the walk, but unfortunately, most folks ignore that and let their dogs run loose. Not sure why it’s rated moderate here; the main trail is flat as a pancake and paved! A very nice walk for a day when you can’t get out of the city. Not the biggest fine,but if you are in the area, why not? As close as you can get to nature without leaving the city. Free parking in the lot with a Cambridge city sticker. Has a "dog beach" in the marsh about halfway through the loop. Lots of dogs off leash if that's a draw, or a drawback, for you! The Fresh Pond Reservation Loop was a nice walk on a beautiful day. It was good to experience a more secluded area in Cambridge and there were plenty of people utilizing the trail, although it was not crowded. Around 85-90% of the trail is paved. This is my home base. Not easy to find a closed off space in the city. Lots of dogs, birdwatchers, runners, bikes, etc. four seasons of getting off the roads. Parking is tough for non residents.